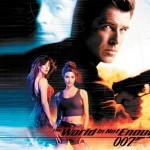 First of all, James Bond World Day is on October 5, 2012, and declared internationally. 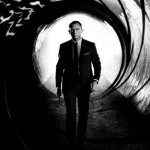 Noteworthy, viewers saw the first film about the 007 “Dr. No” October 5. And it is on this day 50 years ago, Sean Connery appeared before the audience from the screen for the first time. 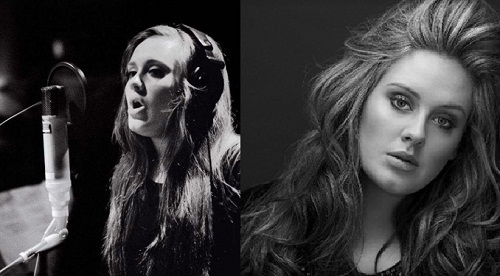 So, winking, he said: “My name is Bond. 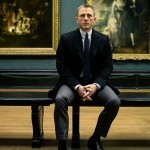 Sir James Bond, Commander of the Navy of Great Britain, also known as “007”. 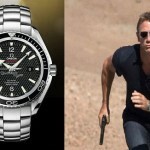 The main character of the novels by British author Ian Fleming is a fictional agent of MI6. 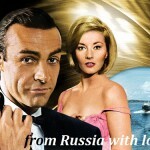 In fact, “bondiane” is a series of James Bond films, and it is one of the longest running film series in history. 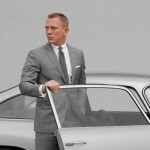 Meanwhile, from 1962 to 2012, the film came out 23 times (an average of one film in two years). Besides, series brought to its creators more than 6 billion U.S. dollars, becoming the second most successful in the history of film series. By the way, there are several theories on the origin of the name Bond. According to the first theory, Fleming’s character was named after Sir Thomas Bond, English landowner of the 15th century. And indeed, in the books Bond once mentioned that perhaps his family were knighted. However, before his death, Fleming discovered the secret of the name. Thus, in 1952 the author was trying to pick a common name to a spy, which would match him. So, he took the guide to the birds, and Fleming just borrowed name from the doctor ornithologist James Bond. 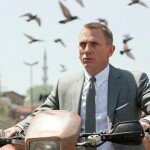 Well, if not the love for bird-watching, who knows what would be James Bond name. Interestingly, American sociologists conducted a survey among 4900 movie lovers and found out who was the best of the actors to play the role of James Bond. 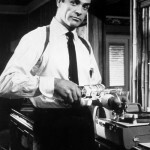 The first-place, according to votes, received (almost half) James Bond by Sean Connery. 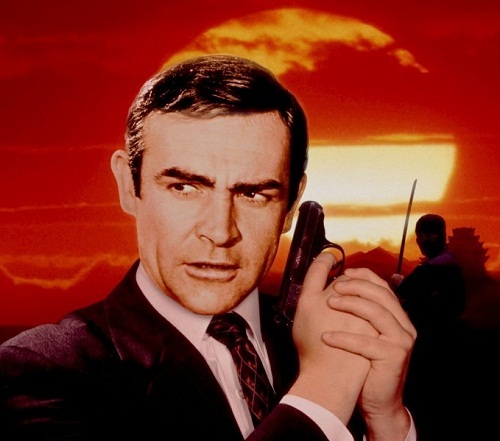 The best performer as a secret agent, according to votes has become Scottish actor and producer Sean Connery. 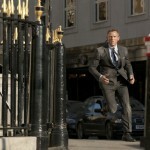 Incidentally, it was the first time he played the role of Agent 007. 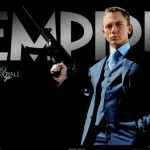 Slightly less popular as James Bond is Daniel Craig. 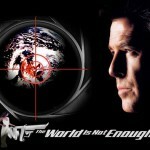 Closed the winner pedestal of three leaders Pierce Brosnan, who played Bond four times.